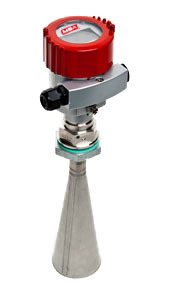 We offer flow switches in different materials to suit specific applications and demands. Whether highly rugged and sturdy of stainless steel for industrial applications – our product specialists will be happy to help in finding a solution that best suits your application, both technically and economically. Customised versions can be provided with special factory-adjusted switching points. 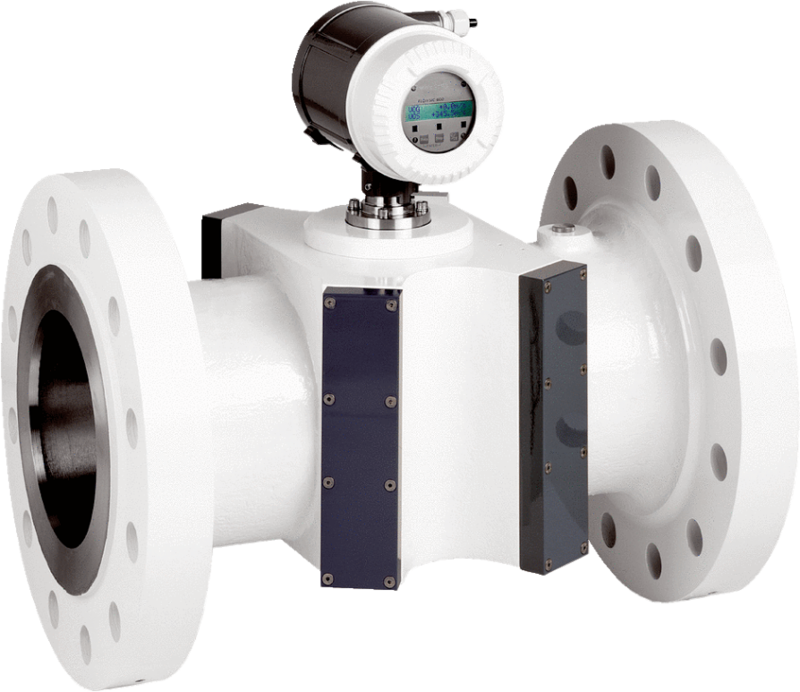 Different measuring principals is used including Magnetic, Orifice, Ultrasonic, Variable Area flowmeters and many others. The first mentioned group is the most dominating from both technical and commercial point of view. V-, S-, R-, D- and A-series are based on the same technical construction as the original Eletta patent. Natural gas flows through pipelines or into storage tanks, often changing hands along its route. 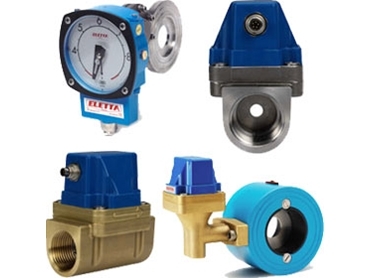 This always means that the gas flow rate must be measured with the highest accuracy and precision. Tiny measuring errors may have great economic impact, because of the large amounts of natural gas flow. 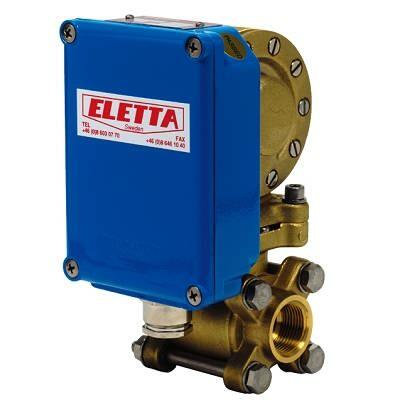 A stable gas meter is not affected by adverse measuring conditions; such as background noise in the pipeline. 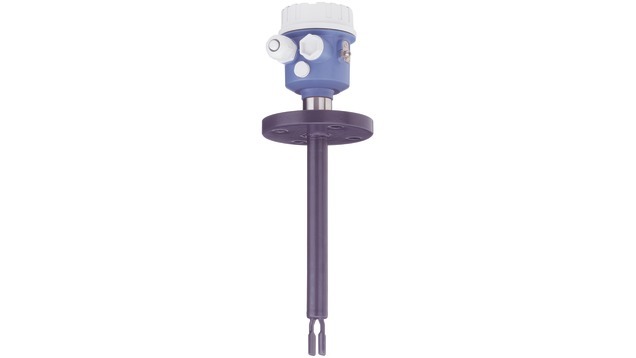 This is an issue for plant engineers, but one which is handled by the FLOWSIC600. The FLOWSIC600 can be equipped with 1, 2, 4, 5 or 8 non-reflective, chordal measuring paths. 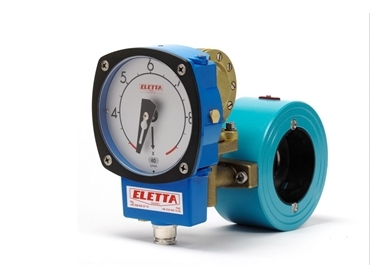 This makes it ideal for applications ranging from high accuracy custody transfer to those with less precise requirements such as flare and underground storage. Local authorities purchase natural gas and sell it to users such as power stations, primary industries, and other industrial consumers. 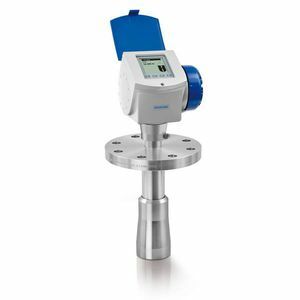 Because considerable volumes of gas are involved, the input and out¬put measurement should be precise, but above all, reliable in the long term. 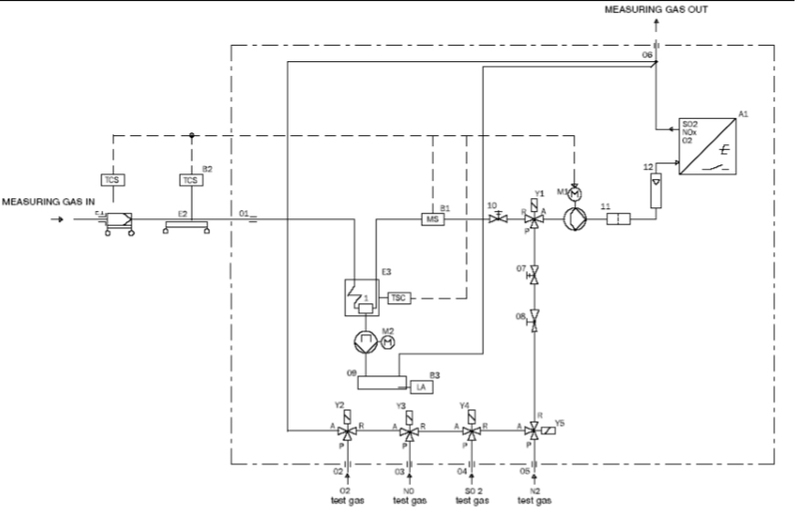 Conventional mechanical gas meters are very difficult to monitor. It is impossible to monitor them appropriately. On top of that, they require costly maintenance and are not as easy to handle. 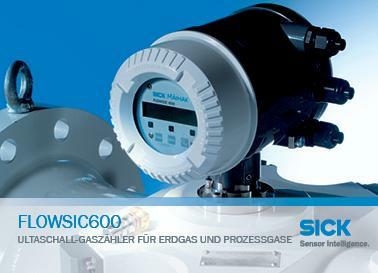 Now, the FLOWSIC500, the world’s first ultrasonic gas meter for the natural gas distribution market, changes all that. 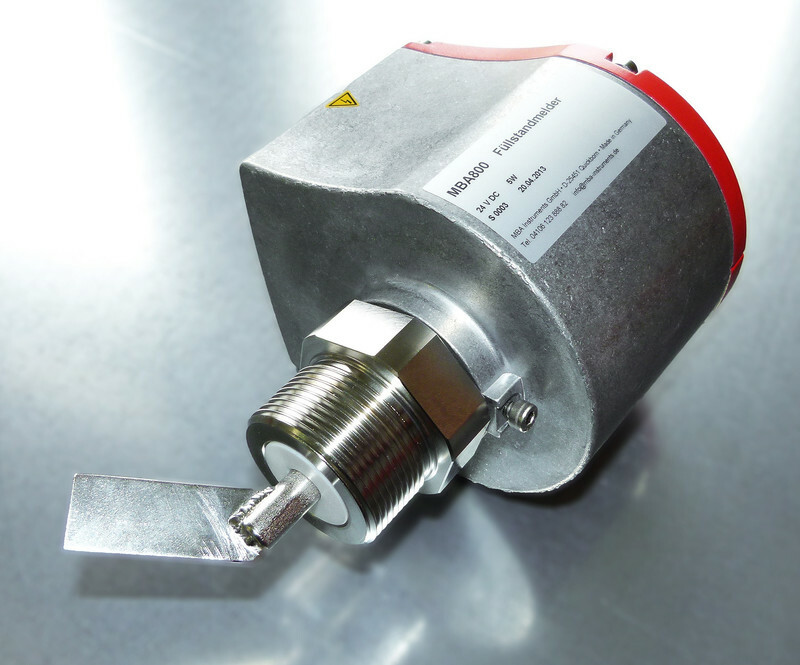 FLOWSIC500 comes from SICK, one of the leading German sensor specialists. requirements for measuring technology pose such a challenge. smallest leaks in the flare gas network. We offer Level monitors and switches in different materials to suit specific applications and demands. Whether highly rugged and sturdy of stainless steel for industrial applications. 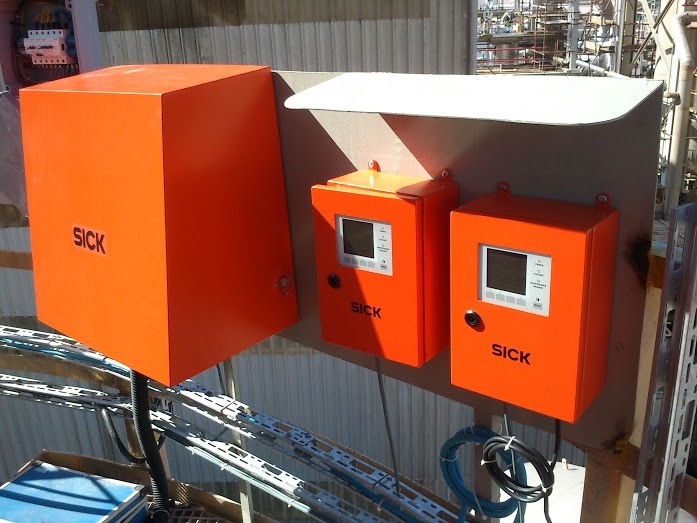 From point level measurement to continuous level measurement using Mechanical, Ultrasonic or Radar Level Sensors, we provide practical solutions which can meet different application like in silo / bin level indication, level measurement and inventory management for the storage and processing of most powder and bulk solids, liquids and slurries.